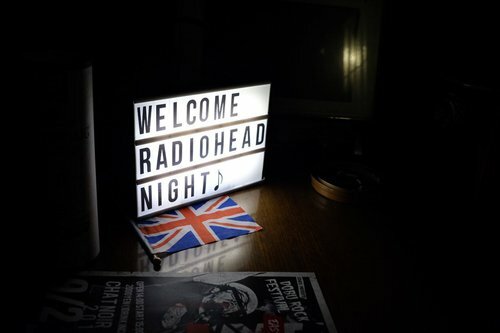 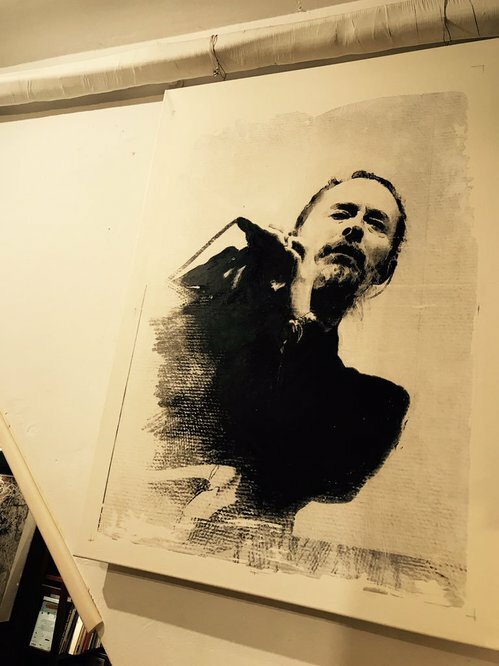 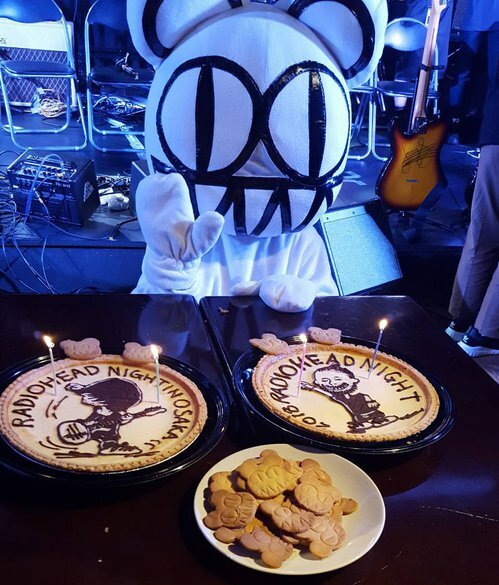 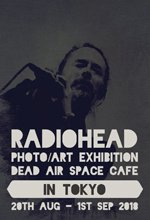 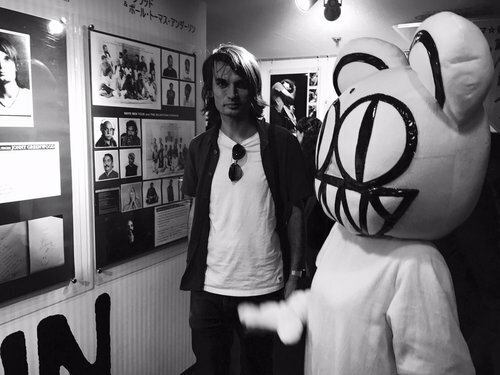 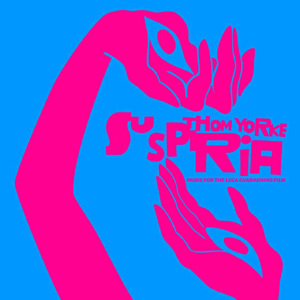 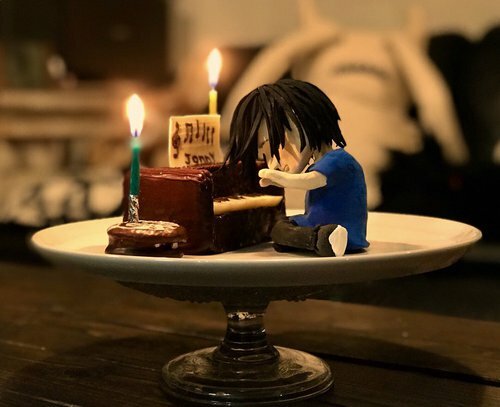 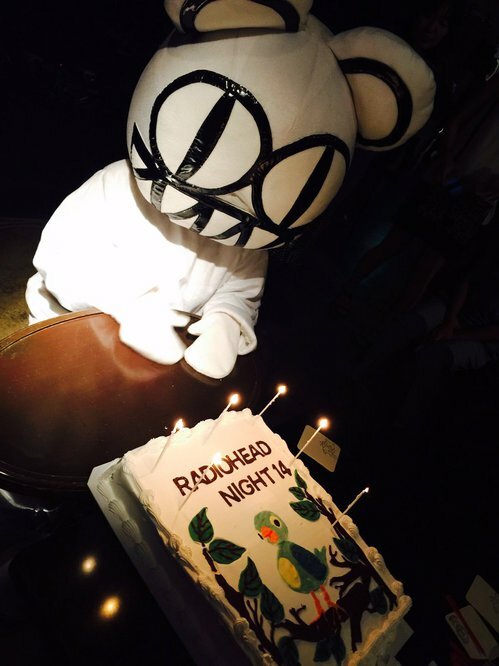 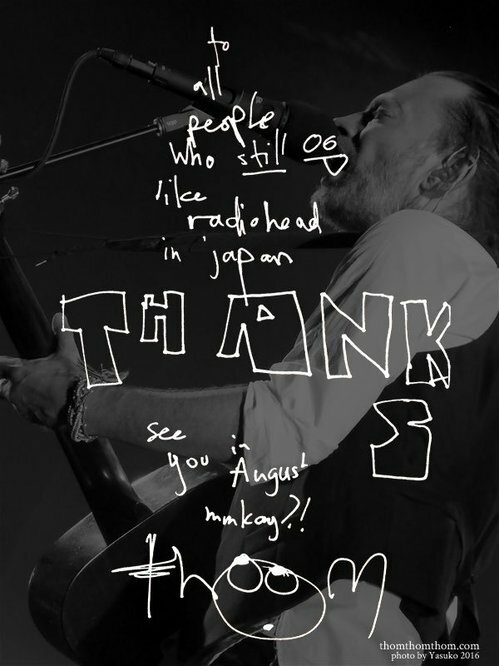 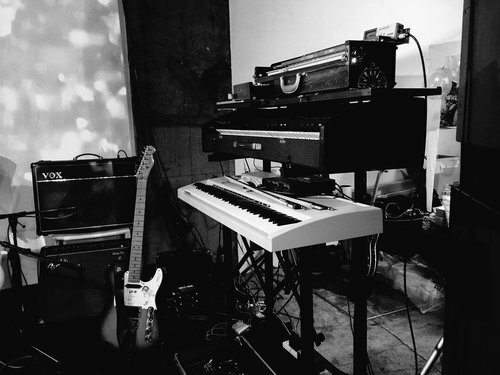 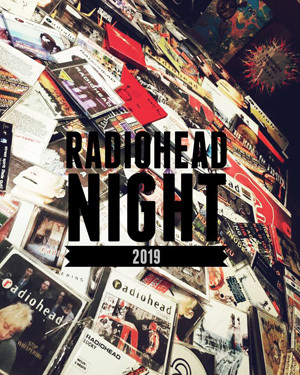 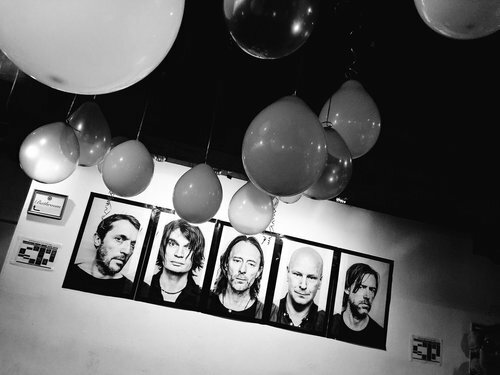 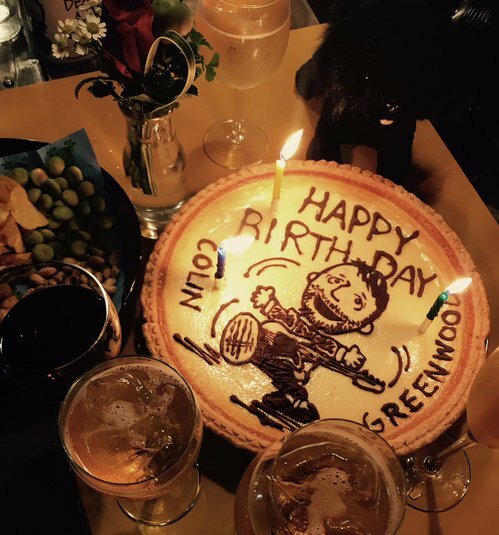 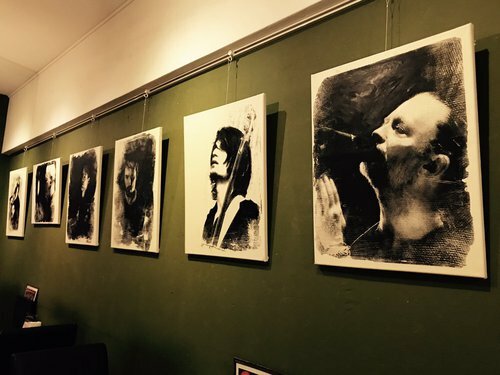 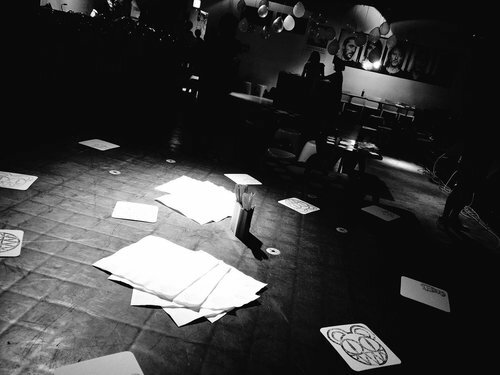 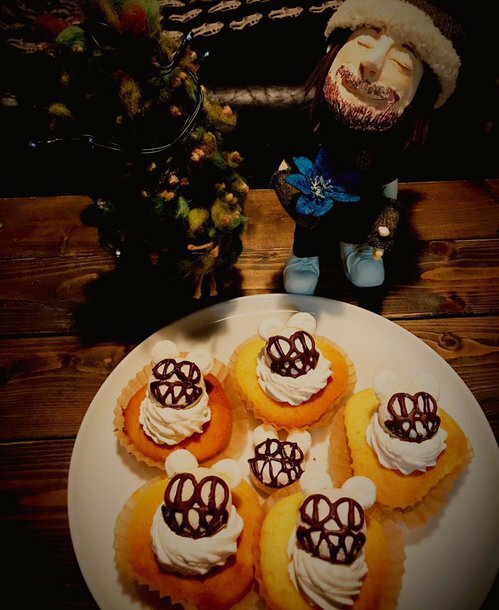 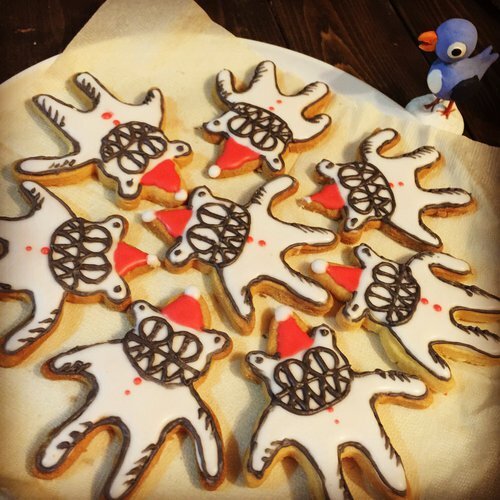 Radiohead Night in OSAKA: Thank you!! 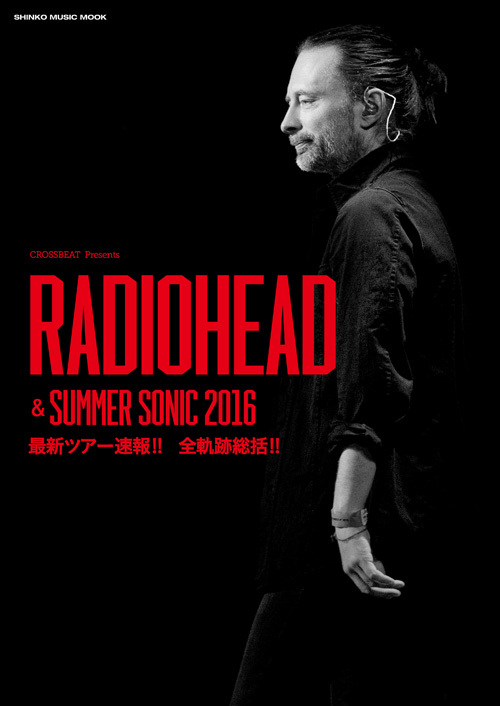 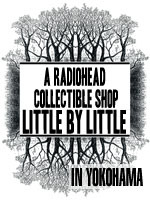 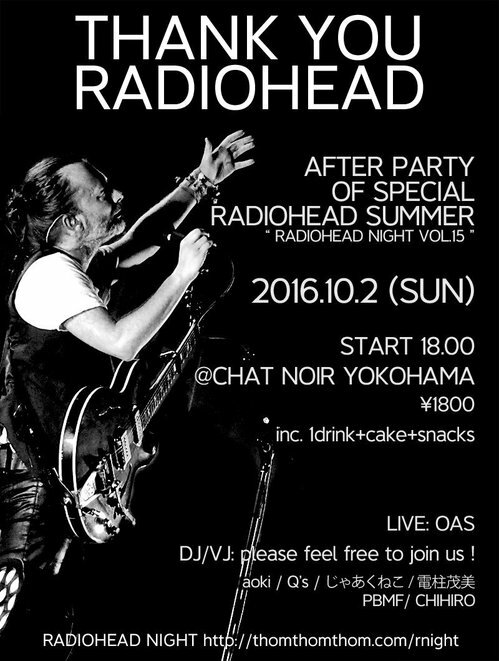 Radiohead Night in Yokohama：Thank you!!! 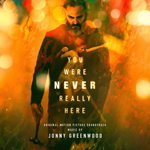 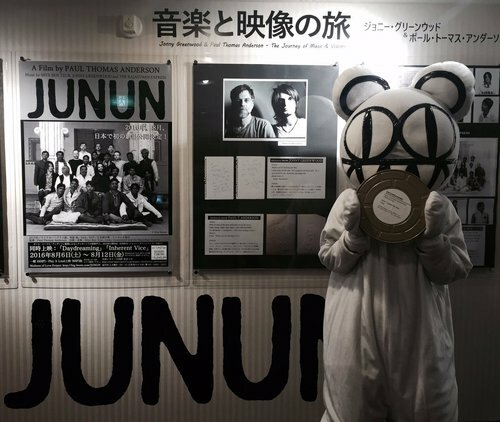 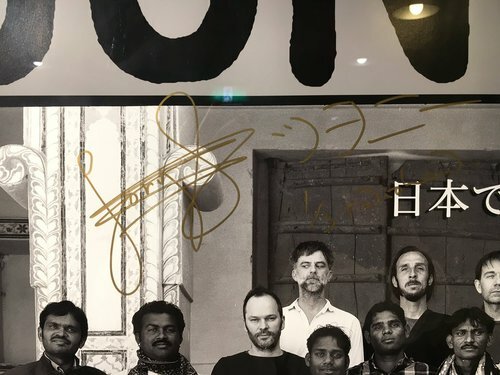 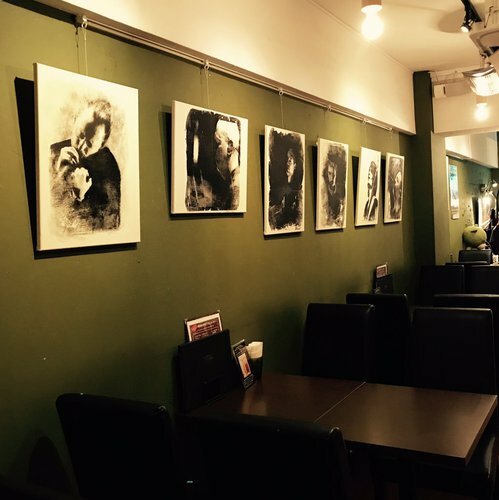 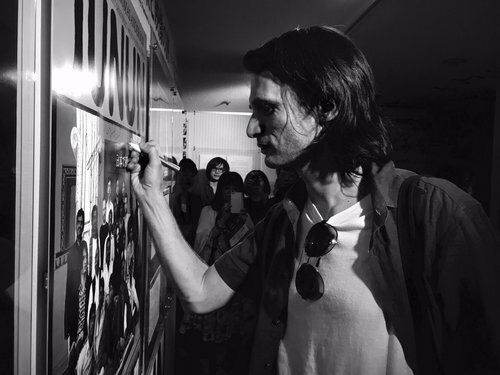 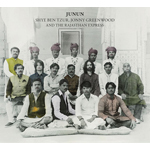 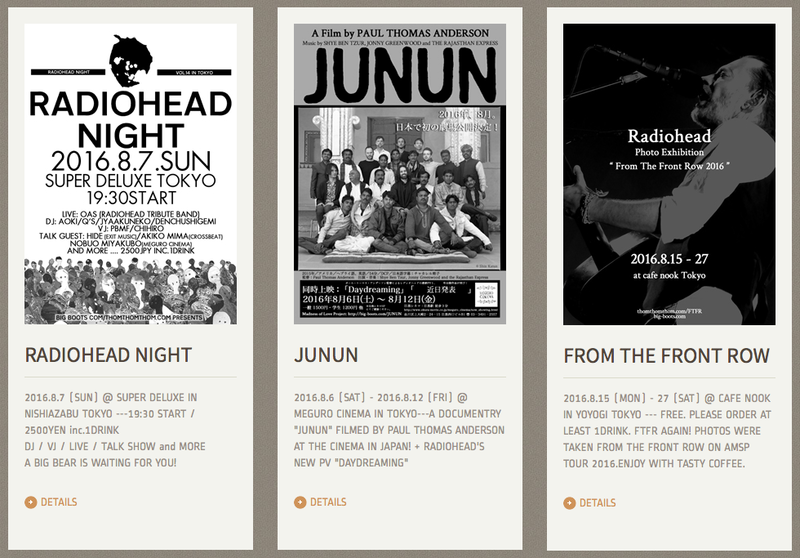 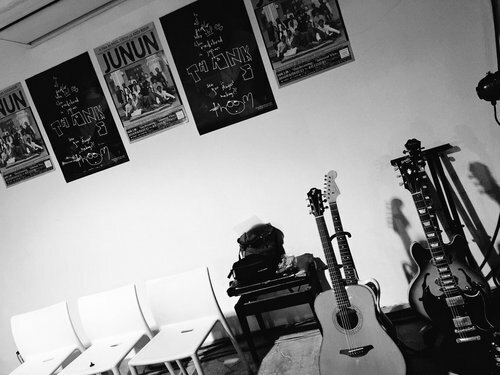 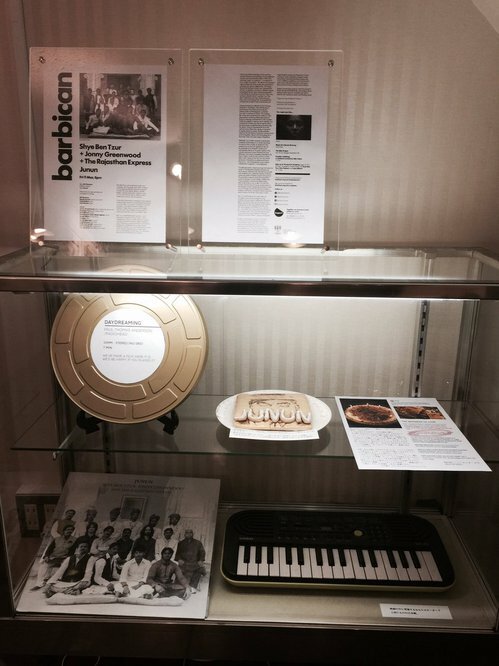 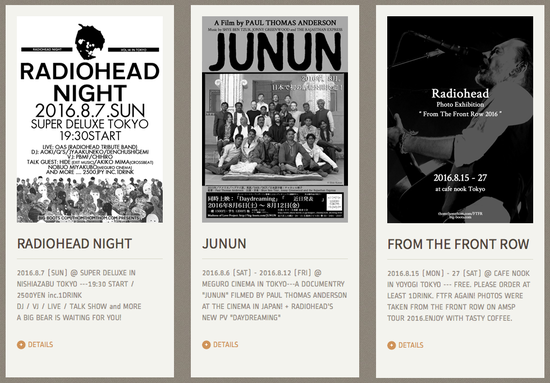 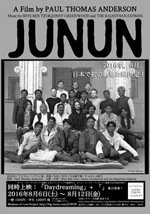 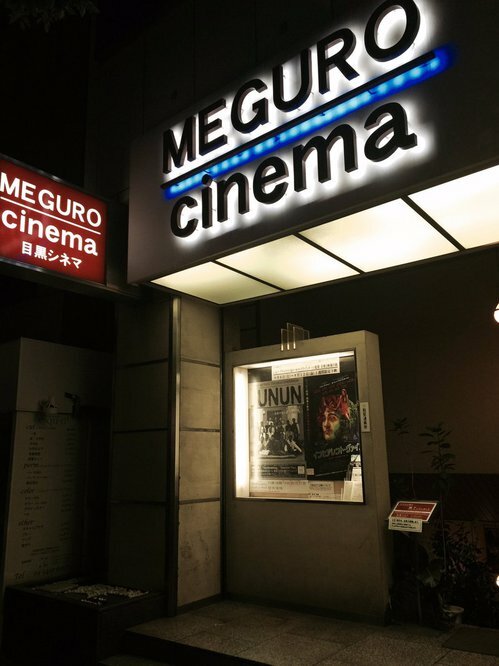 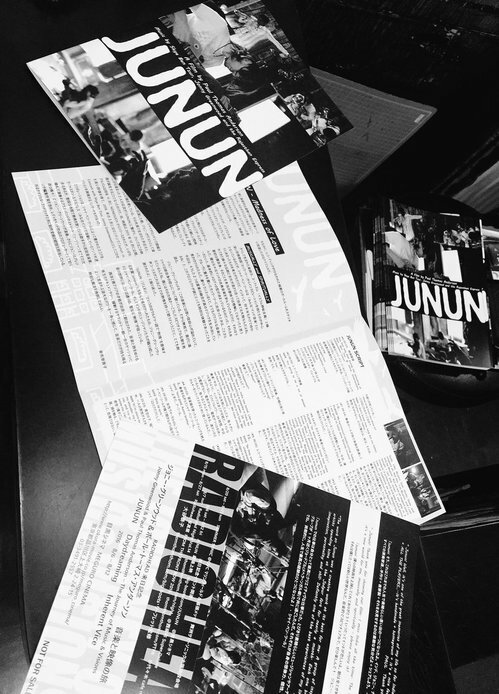 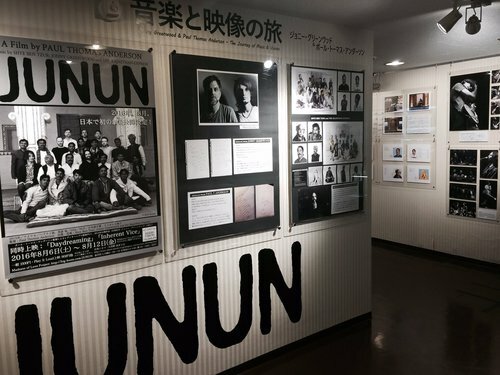 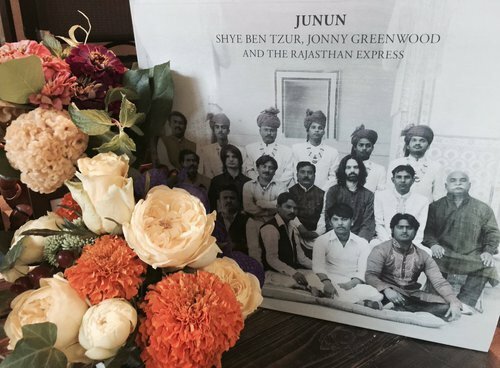 SCREENING OF "JUNUN" IN JAPAN : finally!